The more people complain about their unwanted circumstances in life, the less likely they are to do anything to change them! 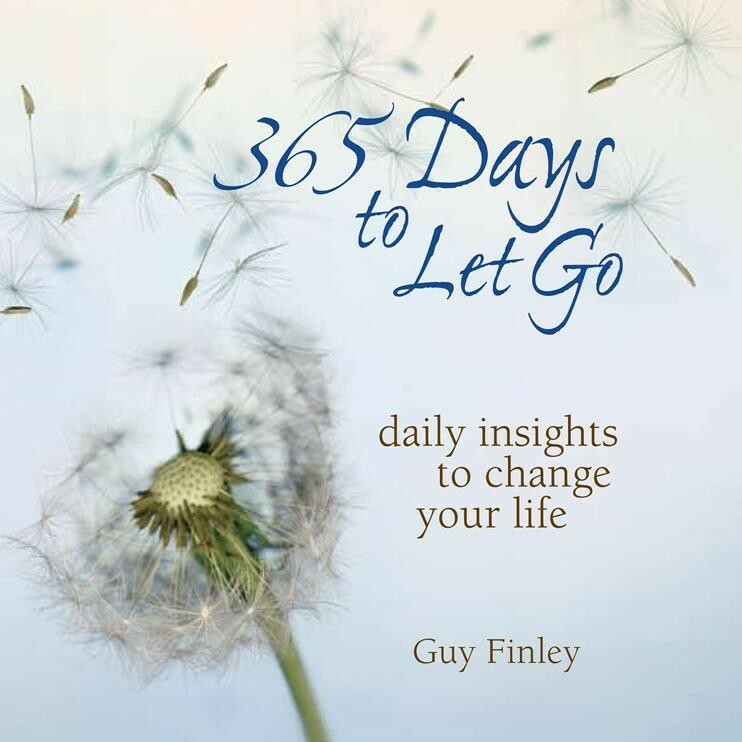 The following key lessons are taken from 365 Days to Let Go. Use their insights to help free yourself from the self-inflicted punishment of complaining. Until we become conscious of how many more times a day we complain about our life than we feel gratitude for the gift of it, we not only miss the taste of life's secret sweetness, but we continue to sow the bitter seeds of our own sorrow. It seldom occurs to us that whatever we persist with in our lives works to perfect the same, so that by allowing persistent negative thoughts and feelings to have their way with us, we unknowingly perfect self-punishment! Learn never to blame another for the pain you feel, nor to complain about anything that life brings to your door; but this doesn't mean to be accepting of those who would see you ache, nor should you be apathetic in the face of anything that challenges your hopes and aspirations. Audio seminar presented by Guy Finley at Life of Learning Foundation. Key Lesson: Using thought as a tool to resolve the troubles that thought stirs up in the mind is like trying to use your fingers to seize, sort, and settle dust particles that are dancing in a sunbeam across your living room floor.